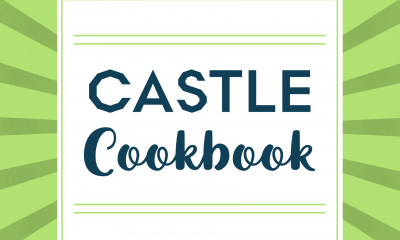 Contribute to our healthy recipe cookbook! We at Castle Hill Fitness know that overall health is more than just a fitness goal – it’s about community, refueling, recovering, and challenging your mind and body. In… Read more. On the road to healthy living, fitness isn’t the only thing we need to be focusing on. Nutrition plays a very large factor in the quality of life. 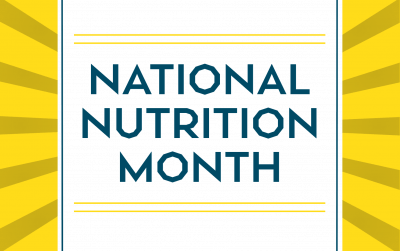 However, as many know, healthy eating takes more than… Read more. WE KNOW YOUR GREAT AUNT’S PIE IS THE BEST. But don’t let Aunt Tilly’s pecan pie recipe ruin your progress to your healthy living goals. 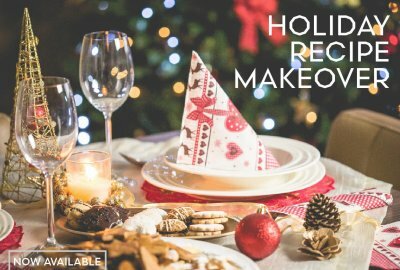 Introducing the Holiday Recipe Makeover! Send your favorite holiday staples to… Read more. As summer vacation draws to a close, our days are picking up the tempo, becoming increasingly busier. 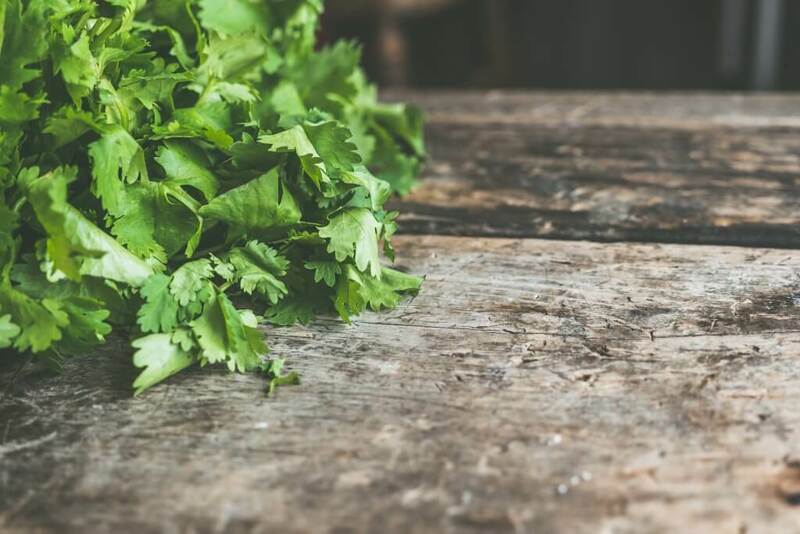 Amidst the hassle of all our daily chores, the act of deciding what to eat, grocery shopping, making food,… Read more. Smoothies are typically marketed as a health food, full of fruit, juice, and protein. But, as can often be the case with marketing, looks can be quite deceiving. 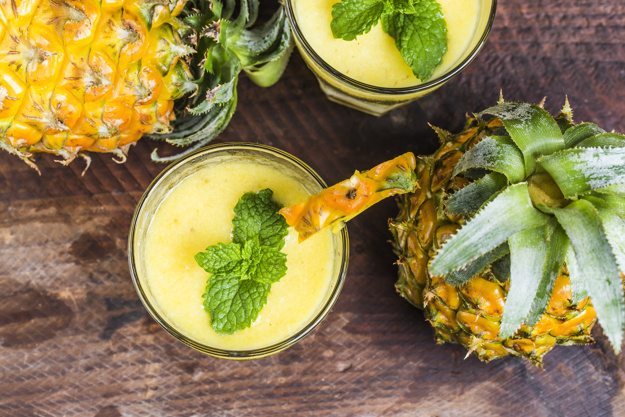 Some smoothie bars have smoothies on the menu… Read more.